Whether it is a large, multistory building or a single floor steel hall, SWT can design and deliver the steel components you need. 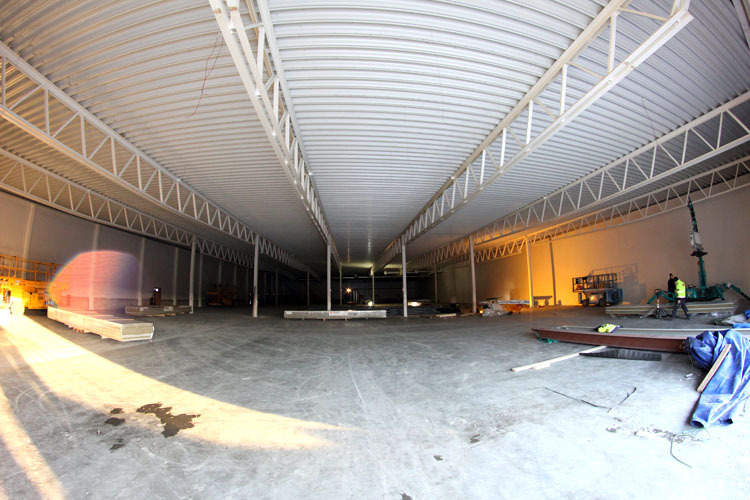 We can also erect the structural frame for you, if so desired, and include elements such as truss works, roof panels and sandwich wall elements. 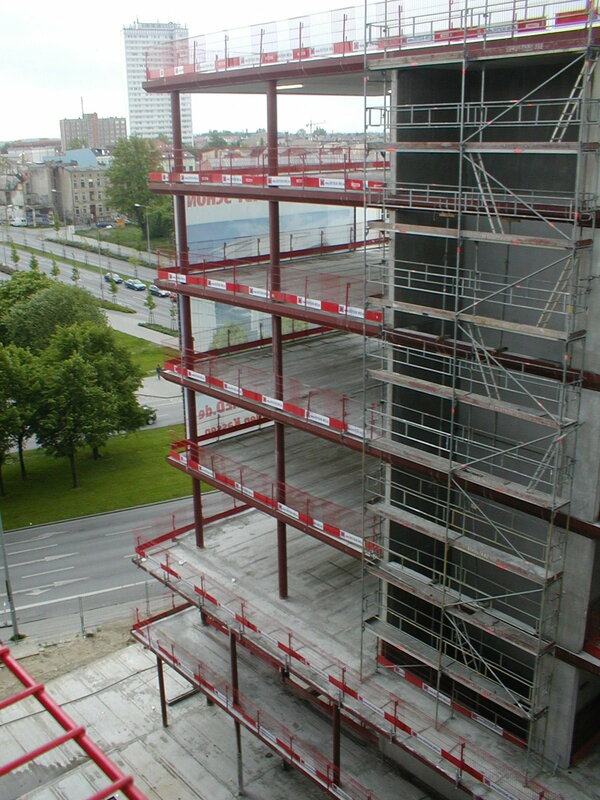 SWT components are used in various projects, such as office buildings, schools, hospitals, parking garages and warehouses. The size of the projects range from hundreds, or even thousands, of tons to single components, so don’t hesitate to ask us, no matter the scope of your project! When used with concrete floors, both precast and in-situ cast, our products are grouped under the name the SWT system. This consists of both our popular composite beams (SWT beam) and columns (SWT column), as well as conventional steel components. The composite beams usually carry the slabs, where conventional steel can be used for bracings and in facades, as lintels for openings in the floors, or just about anything the project needs. The core concept of the SWT system is easy work on-site, where each floor is erected and cast with concrete before continuing to the next. The central steel core of the SWT columns protrudes through the floors and provides the proper mounting stud for the columns on the next floor, essentially stacking the floors together. The SWT beams does generally not need any temporary supporting during assembly, which is an important time-saver. 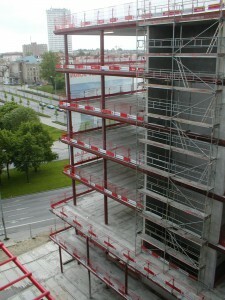 Since the beam has openings in the top, it is also much faster to fill with concrete, compared to competing solutions. SWT also deliver conventional steel halls for facilities such as grocery stores, warehouses and exhibition halls, like car dealerships. The SWT hall may include, if so desired, truss works, roof panels and sandwich wall elements, beside the actual columns and beams. If the hall has an entresol floor, we recommend our composite products combined with hollow core slabs.